CHARMING! 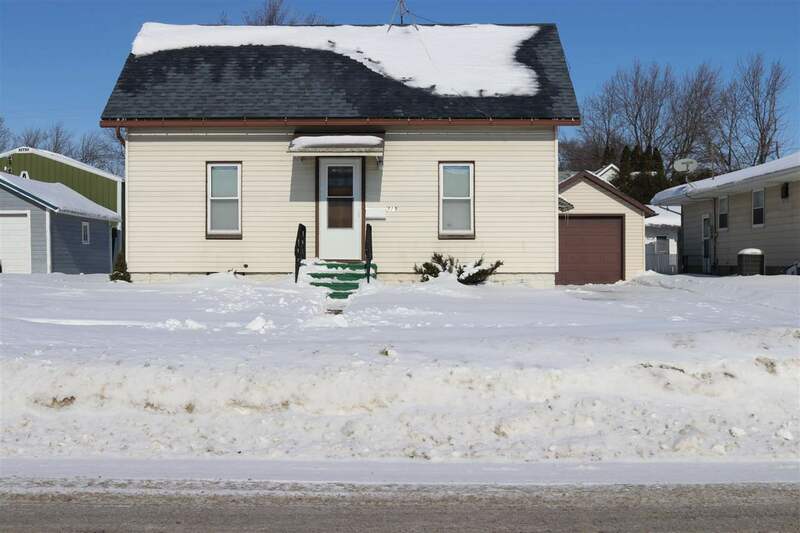 This well cared for 2 bedroom home features hardwood floors, an eat in kitchen, updated mechanics, and a full basement. The home has maintenance free aluminum siding, vinyl windows, and a very manageable back yard. It has been priced right and will not be available long!